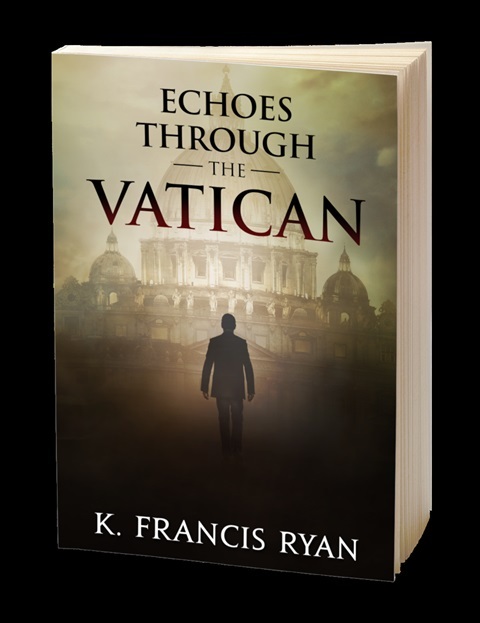 Rich, sensuous and evocative, ECHOES THROUGH THE VATICAN is set in the halls of power jealously guarded by some of the most powerful men on earth. "Mesmerizing! I was fascinated by the pace, the intricacies of the characters, the twists and turns of the plot and the originality of the story." "This particular work probably exposes more truth about the workings of the Vatican, and paranormal activities, than many influential people of our times would prefer." "'Vatican' captured me on page one and didn't let me loose. I'm still held captive waiting for book three. Hurry!" The loss of everything Julian would give up his life to protect is the consequence if he fails to navigate the deadly maze of Vatican intrigue.